Today, traveling to China is just as common as a summer backpacking trip through Europe or family holiday in the world! A leading and reputed China travel agency offers private China tours and small group tours to Beijing, Xian, Tibet, Yangtze. being as one of the only surviving civilizations in a changing world, China has a rich culture with over 5,000 years' continuous history. A great number of cultural relics such as the Great Wall and the Terra Cotta Warriors left by Chinese ancestors have become the treasures of the nation and the wonder of the world. China is a vast country in the eastern part of Eurasia, covering a land area of 9,600,000 sq. km. (3,706,581 sq. mi.). It is packed with diverse sights, including the splendid lakes in Jiuzhaigou, majestic snow mountains in Tibet and boundless dust in Xinjiang. No matter if you are a hiker, photographer, looking to spend time with your children, or get lost in a faraway place. You can always find a perfect fit for China. Choose a right Chinna travel agency and China tour packages to explore the culture and beauty of China. The lifestyle of Chinese people is like nothing you have experienced before. Chinese people have created brilliant science and art cultures, such as the Four Great Inventions, the poetry, paintings and Chinese calligraphy. No one can refuse the temptation of Chinese food. Here you will experience the succulent flavors that are not found in your local “Panda Express”. Sichuan cuisine, Guangdong cuisine, each school has its own flavor, and you will always find your favorite one. 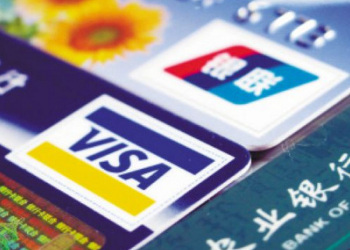 All visitors traveling to mainland China, whether for business or pleasure, require a visa. Your passport must be valid for at least 6 months after the duration of your intended stay. 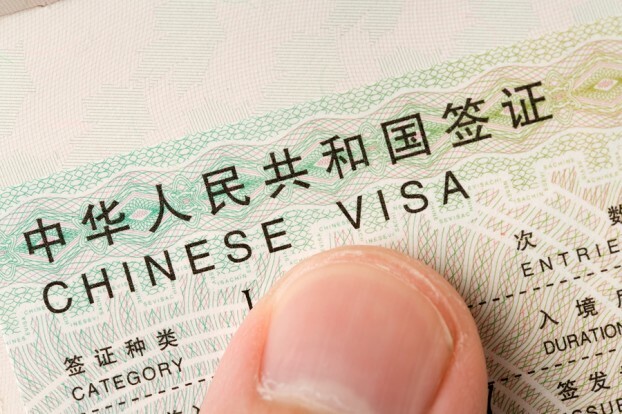 You can go to the Chinese Embassy or consulates in your country to apply for a visa. China is a vast country, with long travel time throughout many various cultural, historical and natural wonders of the land, among which 23 have already been declared UNESCO World Heritage Sites. Altogether there are 26 provinces, each with their own dialect and regional characteristics. The western provinces of Xinjiang, Tibet, Qinghai, Sichuan, and Yunnan occupy an enormous area of land, and Sichuan alone is about the size of France. Spread over such a vast area, China is subject to the worst extremes in weather, from bitter cold to unbearable heat. The best time to visit China is generally either spring (March to May) or autumn (September to early November). This is an overall introduction of the transportation in China, which will tell you the basic information of the air, train, boat, bus, car rental service in China. Star-level hotels in China are divided into five ranks based on standards issued by the China National Tourism Administration. Many of these hotels are rated as 3-star or above (according to international standards). Most of the hotels have comfortable and convenient facilities. Chinese cuisine has a long history and is one of the Chinese cultural treasures. It is as famous all over the world as French cuisine. Chinese cookery has developed and matured over the centuries, forming a rich cultural content. Shopping in China is getting more convenient. This short introduction offers a list of the most popular Chinese products for foreign tourists. Get the information about the health requirements, medical checklist, and insurance before heading to China. China travel guide on health care in China enables you to have a nice tour in China, including China travel tips on China health care system, Chinese medicine, Chinese doctors and essential medical suggestions. Chinese currency is one of the important China travel tips, including basic information on RMB, how to exchange and how to detect. Following a China travel guide on Chinese currency enables your China tour is more smooth. Time zones in China are one of the essential things you need to know before planning a trip to China!. This China travel tips will help you to plan and be better prepared to acclimatize with the local time.